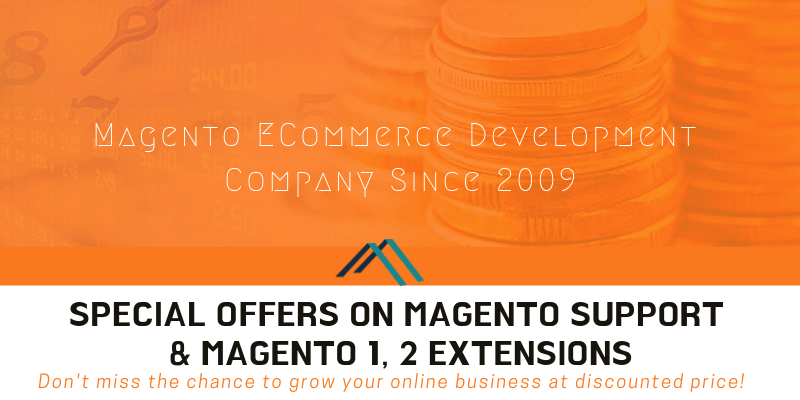 There is a vast outreach of Magento 2 eCommerce development. 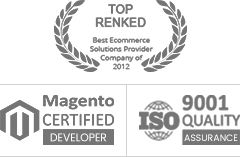 The inbuilt and default modules serve the requirements of eCommerce. 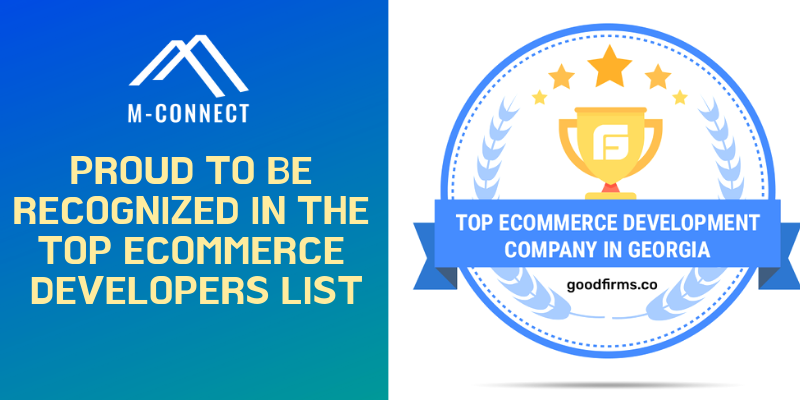 Although these modules don’t promise to be the perfect solutions for giant eCommerce platforms, they can be reasonably used for the small-scale websites with less number of products. 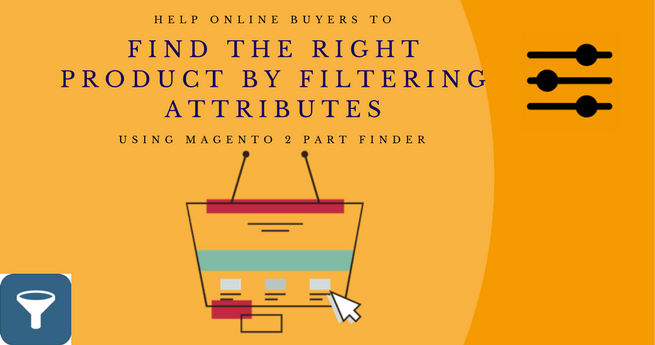 One such default functionality offered by Magento 2 is Search functionality. It is not the whole module nor does it claim to be the best one. It allows a simple search query. It allows auto-completion of the entered keywords. It shows the suggested results on the result page. But are these functionalities good enough to keep you updated concerning the pace of your contemporaries? Well, the answer seems to be negative. I see no good reasons to rely on something which is not smart. E-commerce is driven by the process of optimization. 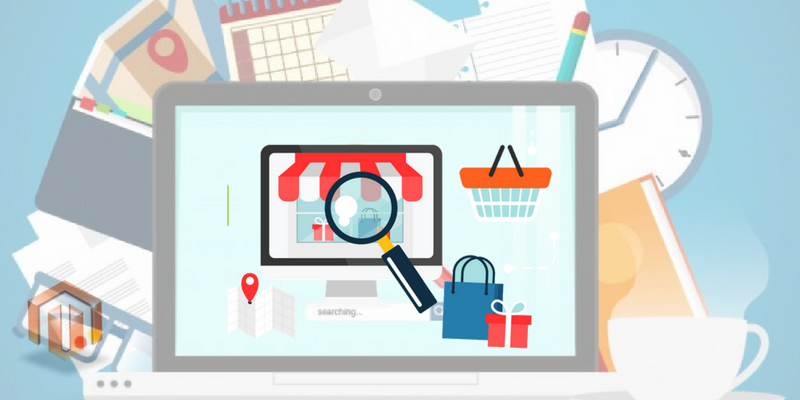 Whether it is about optimizing your navigation, or about working on SEO of the website, whether it is about enhancing the product finding time, or about optimizing the site search, you can’t avert the fact that you need to work hard for each element to excavate the most effective solution for your store. Why don’t I approve of Magento 2 default search? Well, I disapprove not because it has some shortcomings but because there is an advanced form of search solutions available in the market. Its demerits were brought into the light only when something got better of it. And Advanced Autocomplete solution has an edge over this default module. Recommended: Make Product Search Easy and Fast for your Customers. 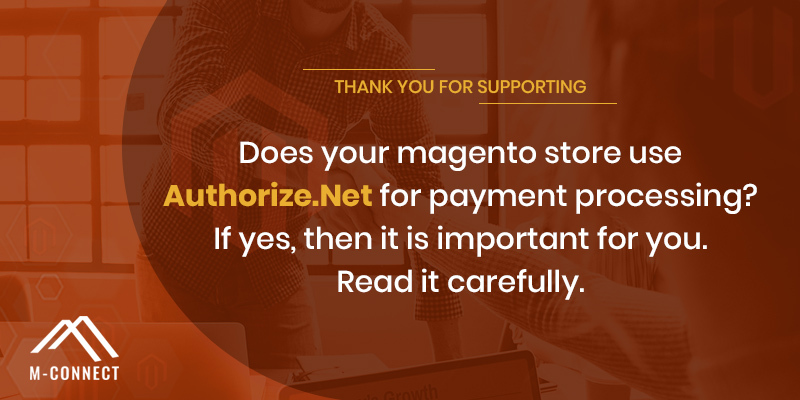 Let us roll our eyes over the demerits of the Magento 2. In the case of the simple search query, though it shows the relevant data, it fails to interpret the plural form of the keywords. Lack of a dictionary tool and synonym tool makes it difficult for the search bar to understand difficult words. The relevancy of the search result gets reduced significantly when the complex string is entered into the box. The result also loses precision when intricate subjects are put into the box. It doesn’t help you with a spell checker or spell suggestion. It shows the “no result” and doesn’t notify you that the word you have entered is incorrect. It may show “no results” when the special character doesn’t meet the content of the website. It may explain the negative result when you write shirt 38’’. The autocomplete may show the inappropriate data on the resulting menu. It is quite slow in predicting the suggestions. If you enter keywords like “refund policy” or “blogs,” there are unfavorable chances of positive data reflection. It doesn’t give detailed results like images, stock, and ratings of the product. It doesn’t permit the users to “add to cart” directly from the search result page. It doesn’t allow to view more results. 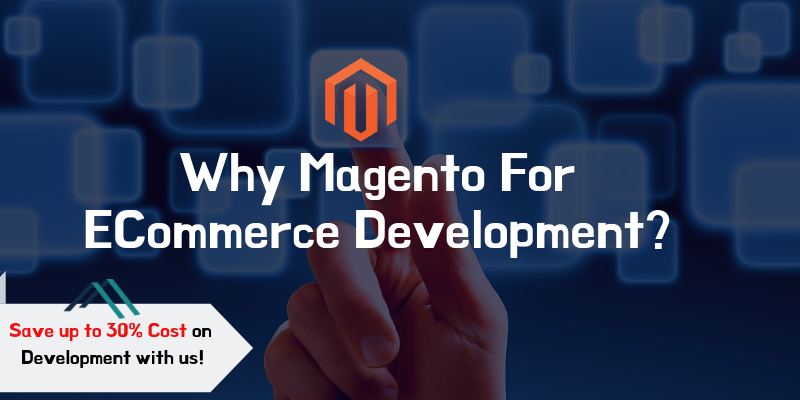 M-Connect Media – a team of professional Magento developers, aspires to transform the brick and mortar world into the digital arena. 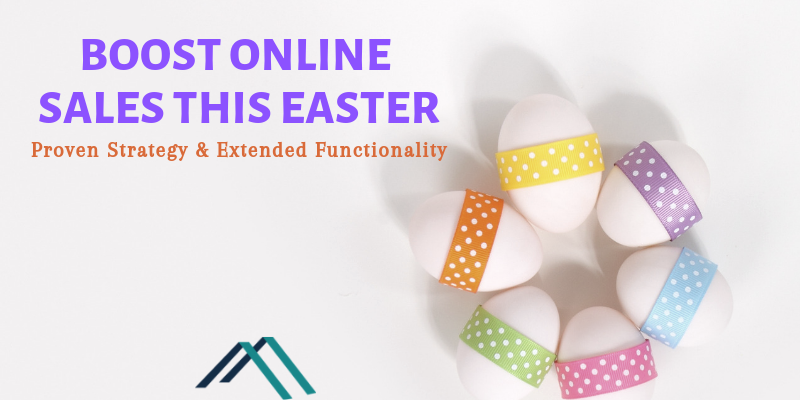 Their eCommerce repertoire and technical expertise have led to the development of 200+ extensions. 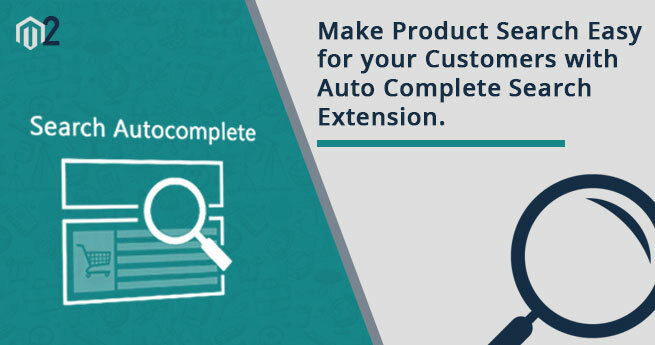 One of the most effective and revered extensions is Advanced Autocomplete Search Solution. 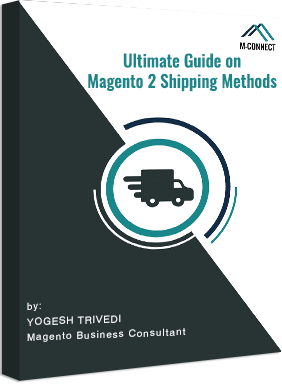 It continues to take the market by surprise because it promises to fulfill all the demerits of default search by Magento 2. The shades of AJAX autocomplete search is easily understandable, credit to simple designing and functionality. It is devised with a smart predictive suggestion module. Intelligent predictive module simplifies the search process for those users who either don’t know the spelling or don’t remember the product. It also gives an instant result stashing a lot of time. It makes searchability so simple that customers can enter the keyword and get the search result. As soon as the text field predicts, a customer can click on the desired effect without having to press the enter button. Typing three characters would reflect suggestions and results with Ajax sphinx search. 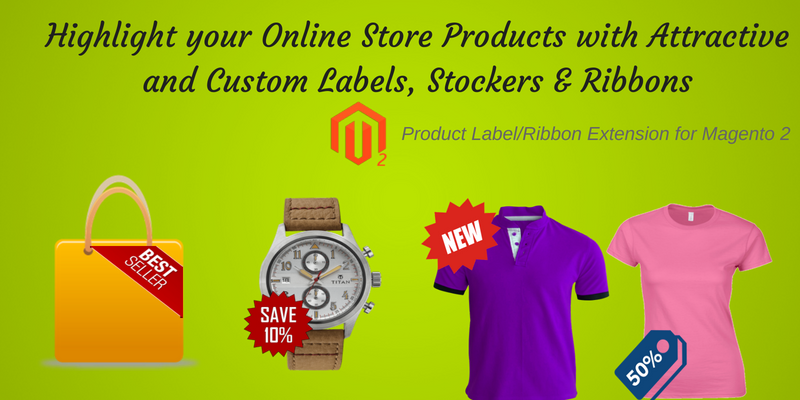 Gives admin a fantastic control to set the number of products reflected in the search results. The additional advantage of fully customizing the layout of the popup window. Allows admin to set the minimum and maximum length of the character for a search query. Happens to predict the products just by entering the 3 characters (minimum). Choose the product data which will appear in search results. Ability to display the counter which counts the number of products found with the keyword search. Offers an option of “View all” at the bottom of the search results pop up to skim all the found products. Add the products directly to the shopping cart. Avoid pages, category and parent category appearance on the search results pop up. Helps in reflecting the relevant result on simple and complex search. Reads plural form of the words and displays a positive result. 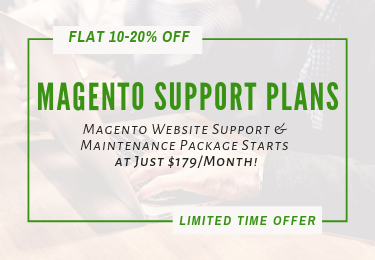 With all the advantages offered by Mconnect Search Autocomplete Magento 2 Extension, it is obvious to think that it must be posing a threat to the backend configuration. But that’s just a fallacy. Now, you can focus on hitting the customers without wasting time for the management of the store at the backend. Follow these simple steps and reap the benefits of the extension. 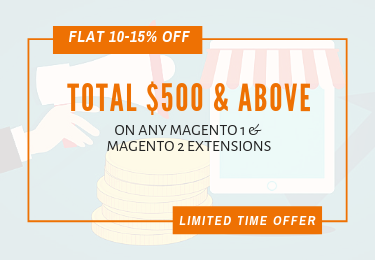 Log in to the Magento Extension Administrator Panel. Go to the ‘Stores’ menu and tap the ‘Configuration’ menu. The MConnect Media will expand to reflect ‘Autocomplete search.’ Click on it. This will open the setting screen. You can set several parameters on this page. Click on the Enable drop-down menu and tap on the ‘yes’ option to enable this extension to the store view. Enable View All Link gives the admin the power to show the ‘View All’ link on the search result page. Click on ‘Yes’ for its functionality. Click on ‘disable’ to disable the link. View All Link label allows admin to set the text for this function. Admin can name whatever suits their store ideally. All they have to do is enter the name in the text field. Display Search Results Count empowers the user to see the number of products found in the search results. Admin can turn it off if he doesn’t want to show the number of results captured. 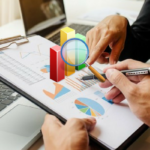 For multiple selections, admin can use the control key on the keyboard and select the product data from the table to show it on the product search results. 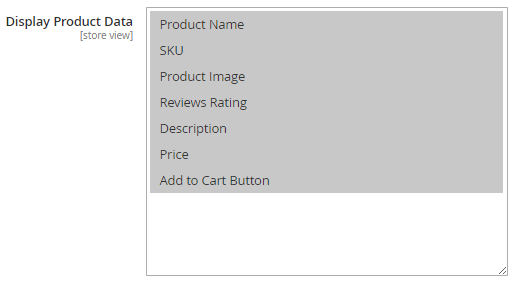 Display product data label grants the admin to reflect the details of the product like SKU, item image, reviews, add to cart button, price on the search result itself. Admin can avoid the pages in Search results by tapping a ‘yes’ to Avoid The Pages In Search Results. Likewise, they can set a ‘no’ if they want. 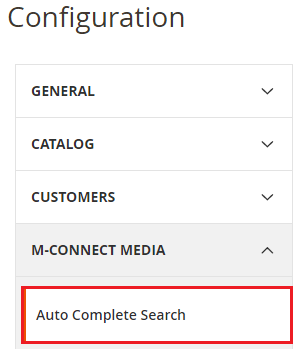 By selecting ‘Enable’ or ‘Disable’ option in Category Search Enable, you can display or hide the product on the search results page respectively. Again, you can Enable or Disable by mere selection from the drop-down to show the Parent category along with the product category on the search results page in Enable with Parent Category. Click on ‘Save Config’ to save the configuration settings. You can watch the video tutorial also for configuration steps. The default search by Magento 2 is not ideal. Why should anyone risk the speed of product search when they can get the optimal solution by Advanced Autocomplete Search? 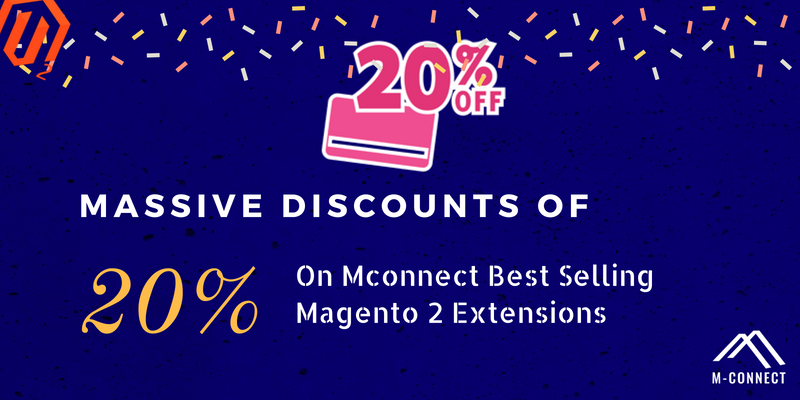 Don’t miss chance to improve your store search functionality with Search autocomplete and suggest Extension for Magento 2. E-Commerce Business Plan – Why and How?